Nissan Coolant Change from just £65.00! Why do I need to? Most people never change their engine coolant or even know that they should. Whether you call it coolant, antifreeze or overheating, without it, your car most certainly would overheat quickly and do massive damage to your engine. To keep your radiator system free of corrosion and doing the best job it can of keeping your car engine cool, you should change it about every two years. Coolant is the key to protecting your Nissan's engine from overheating or corroding. So it goes without saying that it regularly needs changing to keep your engine performing at its best - and to avoid any costly repair bills. The expert technicians here at Greenhous Nissan Shrewsbury can take care of everything for you. 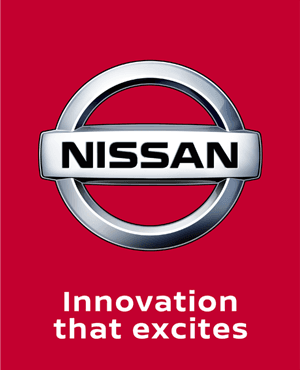 They'll add Nissan Genuine Coolant to your engine to optimise performance and keep it running perfectly. The coolant capacity of modern systems is smaller and the operating temperatures and pressures higher, while greater use of lightweight materials such as aluminium increases the risk of corrosion. Engines are constructed from several different metals and it's important to prevent corrosion and scale build up in the cooling system at normal operating temperatures. Around 60% of engine failures can be attributed to cooling system problems. Over time the coolant will start to break down and quit doing it's job like it should. Which is why a coolant change is such a vital part of the maintenance of your car.